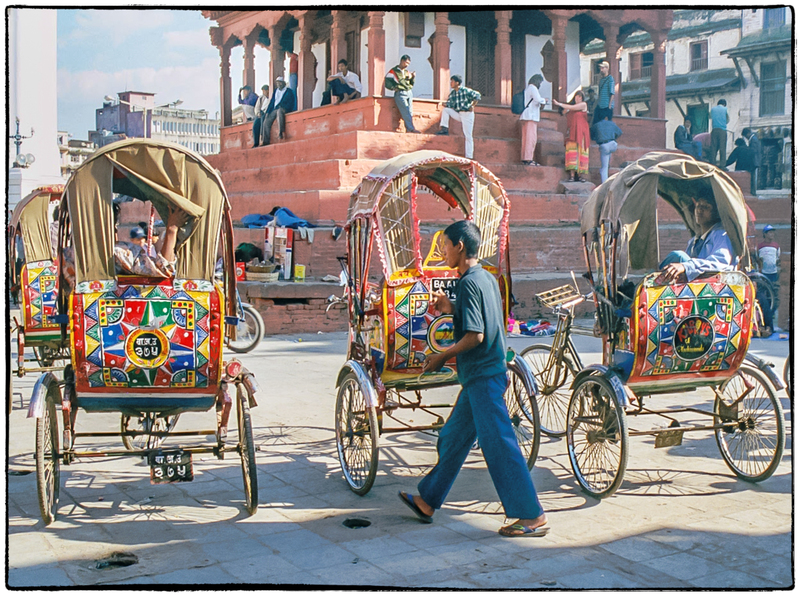 Taken during a visit to Nepal in 1999 probably with a Canon AE-1 camera and I can’t recall what lens. I say Canon AE-1 because the only other camera I had at that time was a Minolta Hi-Matic 7sii. Some of the other pictures in this batch could not have been taken with the wider than normal lens on the Minolta, so by process of elimination it must have been the Canon and probably a zoom lens of some kind. This entry was posted in Canon AE-1, Film, People, Places, Things. Bookmark the permalink.